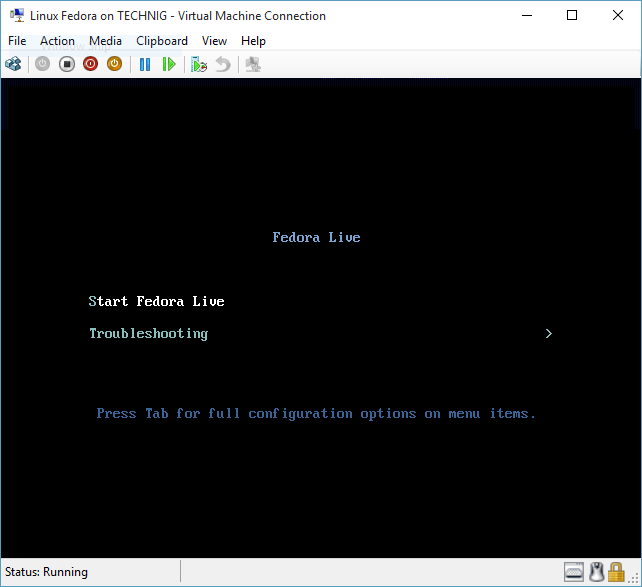 Here is another Hyper-v and Linux article about how to install Linux Fedora on Hyper-v Windows 10. The Linux Fedora (formerly Fedora Core) is an operating system based on the Linux kernel, developed by the community-supported Fedora Project and sponsored by Red Hat. Fedora contains software distributed under a free and open-source license and aims to be on the leading edge of such technologies. For prerequisites to install Linux Fedora on Hyper-v, you must have the Linux Fedora image or DVD. To download the Image, go to it’s official website and download Linux Fedora. The downloaded image is a live Fedora. The Fedora Workstation Live image allows you to make media for your computer that provides a complete, running Fedora Workstation you can run right away. You can use the Live image to test and play with Fedora without making changes to your hard disk. 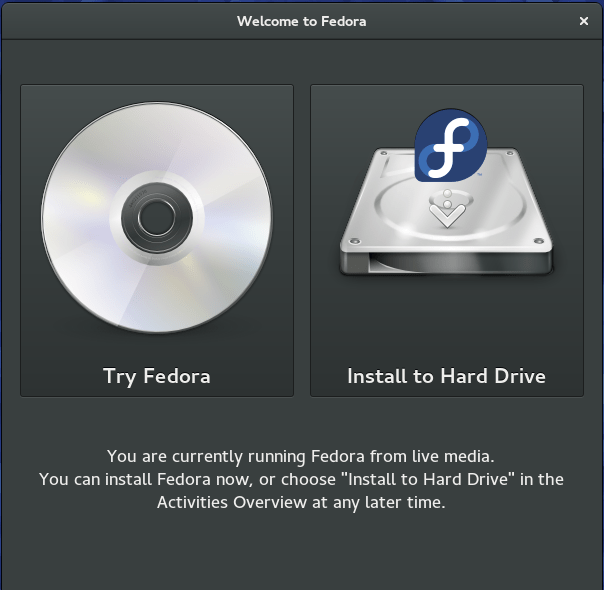 When you are ready, you can install Fedora to your hard disk from the Live image. 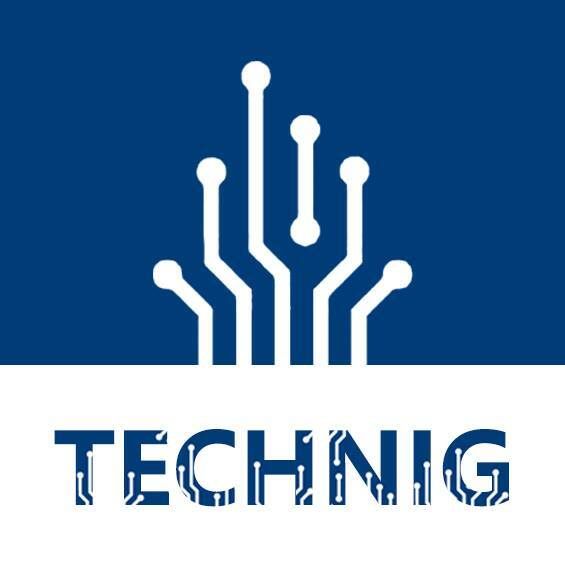 To use this image, you need a drive that can create or “burn” DVDs, or a USB flash drive at least as big as the image. While you are installing Linux Fedora on Hyper-v, you don’t need to have a bootable USB. Because you can use this image directory to install it on Hyper-v or other virtualization software. 1. Open the Hyper-V on Windows 10 and create a virtual machine for Fedora Linux. If you are new with Hyper-v, try to read the Hyper-v for beginners article. A Linux installation on Hyper-v article will help you better. How to Install Linux Mint on Hyper-v? Using this article to create a virtual machine. 2. When you have create a virtual machine, open and run with Linux Fedora Image. It will load the Fedora boot section. 3. 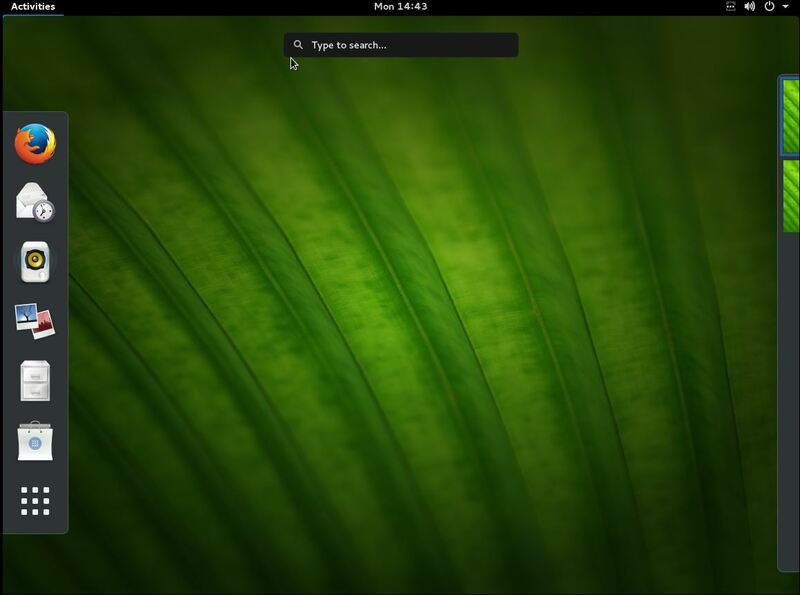 Select Start Fedora Live and press enter to boot with Fedora live workstation. If you want to test the Fedora before installation, select Try Fedora. Otherwise chose the Install to Hard Drive and continue the installation process. 4. Select the exact language you want to have on Linux Fedora and click Continue. 5. Select the timezone, network interface, and hard disk partition. I’m installing on Hyper-v virtual machine and I’m not care about losing files from hard disk. But when you installing on a physical hard disk, make sure of losing files. 6. When everything has been configured, click Begin Installation. On the User Settings page, set a root password and create a user for yourself. Note: When you creating users for Linux Fedora, check the tick’s of Make this user administrator to join the user to admins group. 7. Don’t do anything, let the system will install software, installing boot loader and everything that your system need. Finally when Fedora successfully installed and ready for you to use. Go ahead and reboot to start using it. 8. The final configurations are selecting keyboard, language, timezone and location. Chose all the exact you want then finalize the initial configuration and start using Fedora as guest machine on Hyper-v beside your Windows 10. That’s all you have to do for installing Linux Fedora on Hyper-v Windows 10. Let us know you problems with Linux Fedora and Hyper-v. Thanks For all wish you the best. Probably you should warn people that this f’ing Fedora Workstation executable will evaporate the contents of any external USB drive (including my 3 Tb backup drive with 10 god damned years of photographs) if you happen to accidentally click the “write image when download completes” checkbox. As it happens, my external USB hard drive was plugged in at the time and Fedora’s god damned “Fedora Workstation” utility nuked 10 years of my creative life when it blithely wiped the drive without so much as a single f’ing warning. So much for bulls*&t open source software. And here ends the importance of keeping a backup!